1. (Vacancy No. 17122401223) Four Assistant Legal Adviser, Enforcement Directorate, Department of Revenue, Ministry of Finance (SC-01, OBC-01, UR-02). Age: 40 yrs. QUALIFICATIONS: ESSENTIAL: (A) EDUCATIONAL: Degree in law from a recognized University or equivalent* NOTE: *Equivalent degree is LLB. OR Master’s Degree in law from a recognized University or equivalent*; NOTE: *Equivalent degree is LLM. (B) EXPERIENCE: For LLB degree Holders:- Three years experience at bar dealing with criminal laws or fiscal laws. For LLM degree Holders:- One year experience at bar dealing with criminal laws or fiscal laws. 2. (Vacancy No. 17122402423) Three Assistant Director (Hindi Typing and Hindi Stenography), Central Hindi Training Institute, Department of Official Language, Ministry of Home Affairs (SC-01, UR-02). 3. (Vacancy No. 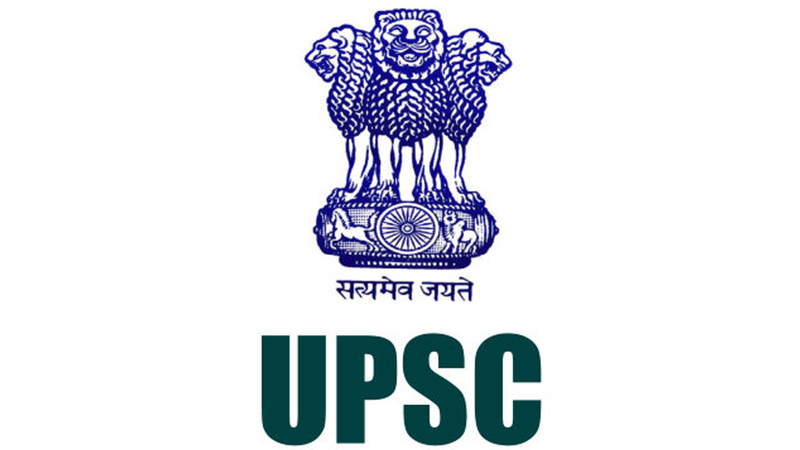 17122403423) One Deputy Director (Examination Reforms), Union Public Service Commission (OBC-01). Age: 43* yrs. QUALIFICATIONS: ESSENTIAL: (A) EDUCATIONAL: Bachelor’s Degree in any branch of Engineering/Technology from a recognized university or equivalent. NOTE-I: Qualifications are relaxable at the discretion of Union Public Service Commission in the case of candidates otherwise well qualified. 4. (Vacancy No. 17122404523) One Associate Professor (Technical) (Electronics and Communication Engineering), Ambedkar Institute of Advanced Communication Technologies & Research, Directorate of Training & Technical Education, Govt of NCT of Delhi (SC-01). Age: *55 yrs. QUALIFICATIONS: ESSENTIAL: (A) EDUCATIONAL: Bachelor of Engineering/Bachelor of Technology and Master of Engineering/Master of Technology in Electronics and Communication Engineering with First Class or equivalent either in Bachelor of Engineering/Bachelor of Technology or Master of Engineering/Master of Technology and Ph.D. or equivalent in Electronics and Communication Engineering. IMPORTANT CLOSING DATE FOR SUBMISSION OF ONLINE RECRUITMENT APPLICATION (ORA) THROUGH ORA WEBSITE IS 23:59 HRS ON 11.01.2018. THE LAST DATE FOR PRINTING OF COMPLETELY SUBMITTED ONLINE APPLICATION IS UPTO 23:59 HRS ON 12.01.2018.